This vehicle it is in a good condition, has full service history, 2 former keepers and 1 key. There's an outstanding manufacturer's safety recall on HONDA CR-V FT10ZSY. The vehicle has been recalled since at least 7 February 2019. 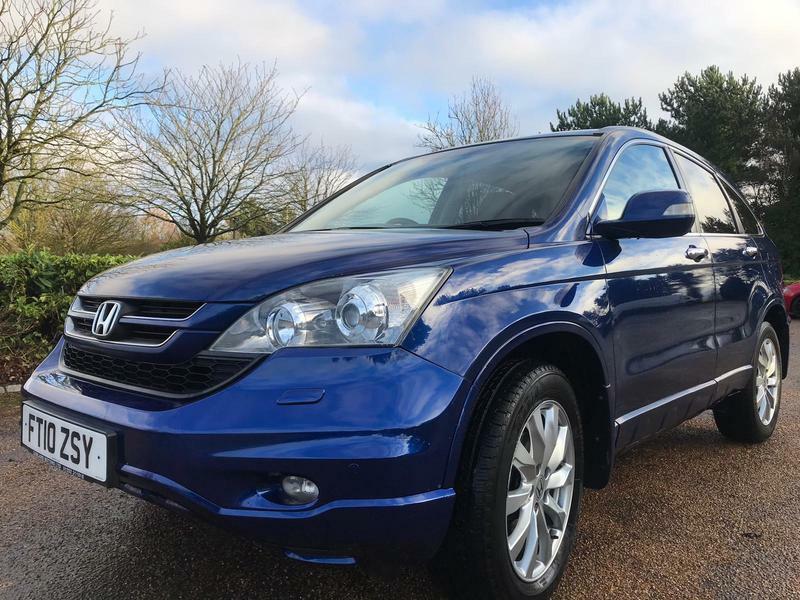 The vehicle come with 12 months MOT from point of purchase, a minimum of 3 months warranty wise warranty with the option to purchase extended warranty and 12 months complimentary breakdown cover.